You are the best mother for your child. You know their personality, their strengths and weaknesses. You build upon their best qualities while help them to overcome their faults. You feel their pain and beam with pride with their achievements. You are the best mother for your child because you love them no matter what. Sometimes, though, even the best of mothers doubt their own parenting when their children don’t listen and when you start to compare yourself with other mothers and your children to other children. 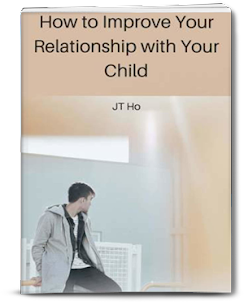 Doubting your parenting will lead to despair and hack your relationship with your child. When this happens you need to tell yourself that you are the best mother for your child because Allah knows that you have the ability to do it well. Allah says in the Qur’an: “Allah does not burden a soul beyond that it can bear…” (Qur’an, 2:286). You are the perfect mother for your child otherwise Allah would not have left them in your care. Remember that children are a trust. We raise them to the best of our abilities. To do a good job of this you need to overcome your self-doubt. 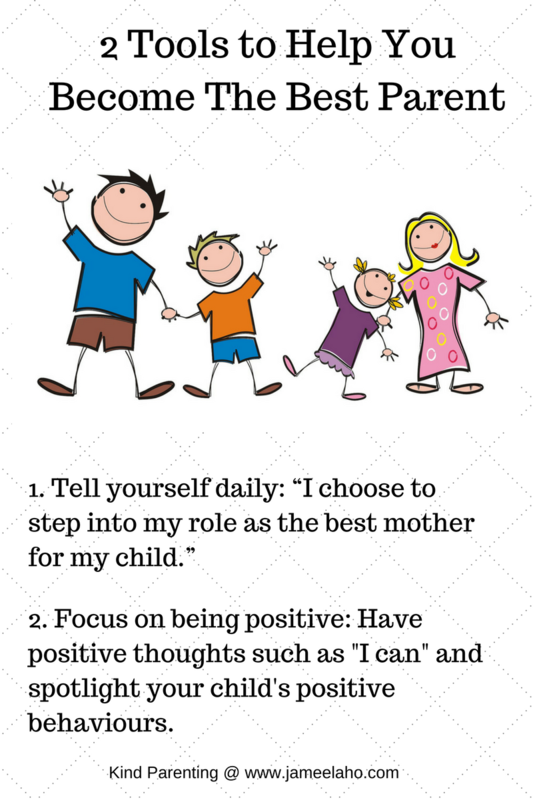 Below are a two ways to help you be the best parent for your child. No one tells mothers enough that they are the best mums so you need to continually do this yourself. 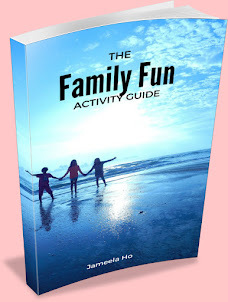 To get you started here are ten that have been adapted to suit parents. Pick the ones that you resonate with and constantly say them to yourself out loud. Make sure you embrace it and feel it. Eventually, you will believe in them and act accordingly. Like they say, how you think is how you'll act. What you focus on, you will find. If you are so in tune with the negatives then this will be all that you see and the positive things get relegated out of sight. If you find that you have lots of negative thoughts in your head then change them into positive ones. The more you think about positive things the more you will feel it and act on it. Similarly, the more you think about negative things the more you will feel it and act on it. Which thoughts would you rather have – “I am capable” or “I’m not capable”? The same principle applies to behaviours. 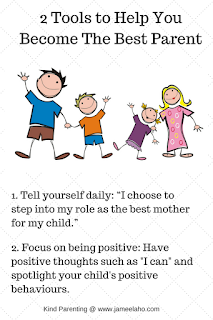 The more you focus on your child’s positive behaviours the more you will see it while the more you focus on their negative behaviours the more you will see it. For example, your child hits his brother and you want him to stop. If you keep focusing on this behaviour, you’ll begin to see it all the time and the more you draw his attention to it such as saying “Stop hitting your brother” the more he’ll do it. But if you focus on the positive behaviour of your son playing nicely with his brother, your mind will start to look out for more and more of these incidences and you draw his attention to it such as saying “I love it when you play nicely with your brother” the more he will do it, insha Allah. 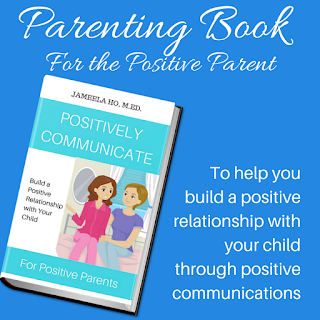 You are giving him positive attention instead of negative attention and we all know how kids love to get any type of attention. Parenting is a challenging job; it’s not hard. Allah knows you can do it. It is just challenging. Meet that challenge today through affirmations and focusing on the positives.